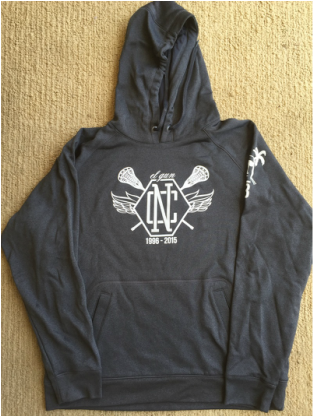 Get your Nick Castellanos Memorial Hoodie today! All proceeds benefit the Nick Castellanos Foundation. 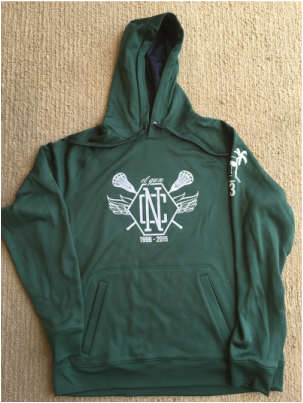 Hoodies are available screen printed in Islander Green or Charcoal Grey. Double-knit construction enhances breathability and moisture wicking, while a Graphite mesh hood lining and two-tone drawcord add an athletic edge.